For all those who love ice-skating but have not had the opportunity to go into town, there is great news for you! 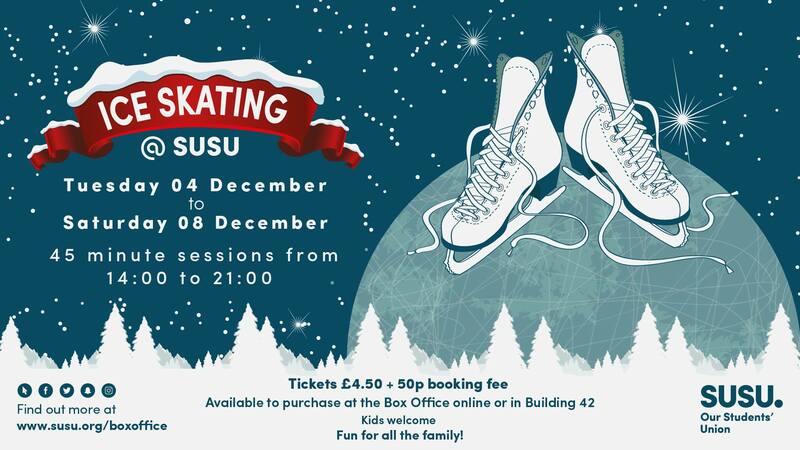 An ice skating rink is coming to the University on Tuesday 4th December until Saturday 8th December and will be available all throughout the evening of the 8th December at the Christmas Ball. 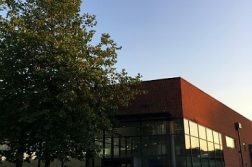 It will be located on the Redbrick and will be accessible on Tuesdays to Fridays between 14:00 to 21:00 and on Saturdays from 12:00 until 18:00 with each session lasting 45 minutes. 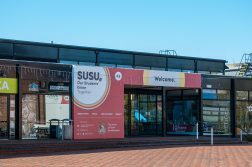 If you are interested, you can book sessions via the SUSU box office, online or even at reception at a cost of £4.50 + 50p booking fee. Hurry though, as indications are that sessions are selling out fast. So if you just want a break from your deadlines, to feel the Christmas spirit or even to try something new, make sure to stop by. 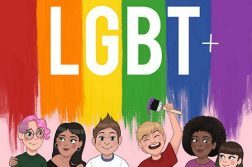 This is a fun activity for both adults, students and children who are also welcome to take part.